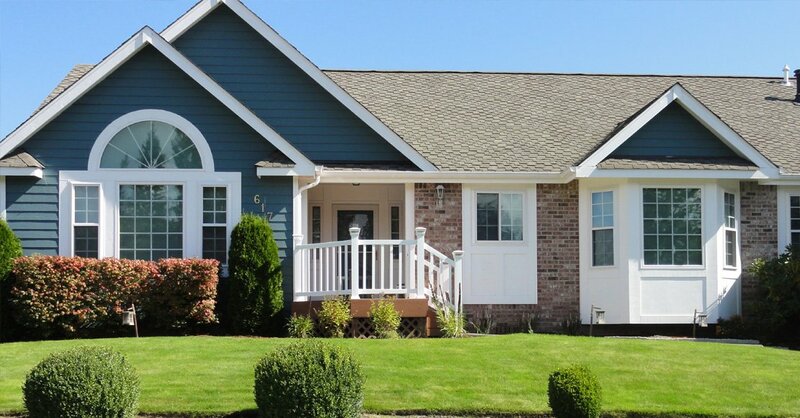 When it comes to residential siding replacement services in Snohomish, WA, Builders Service Company is the name that the people here have relied upon since 1974. 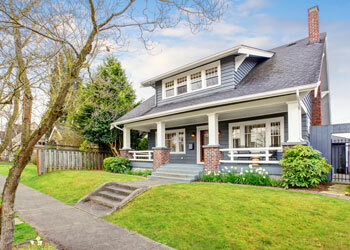 Siding plays a key role in establishing the appearance, architectural character, durability and value of a house. 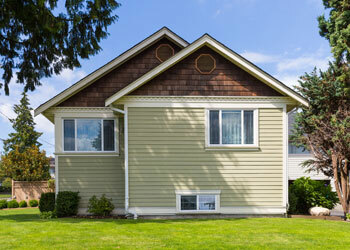 Probably that is why a siding replacement job recovers a major part of its initial cost at resale of the property. 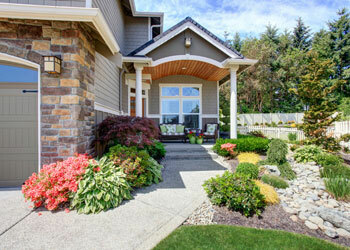 No matter why you need residential siding replacement, call only us for the job. 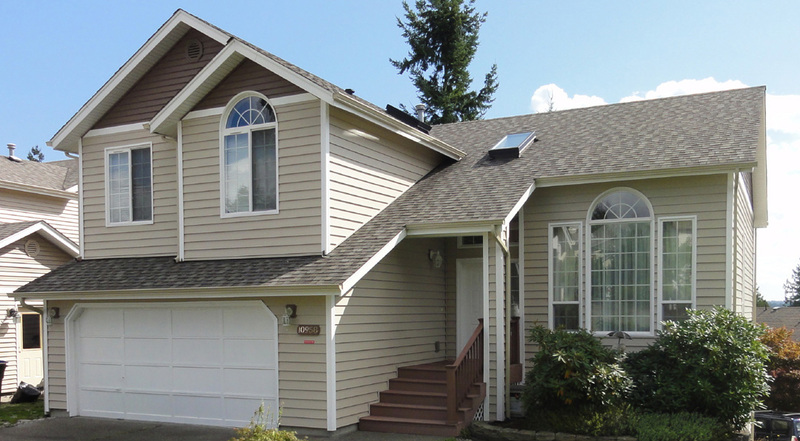 The objective with which we come in to replace siding of your Snohomish home is to transform it from dull and tired-looking to new and awesome-looking. 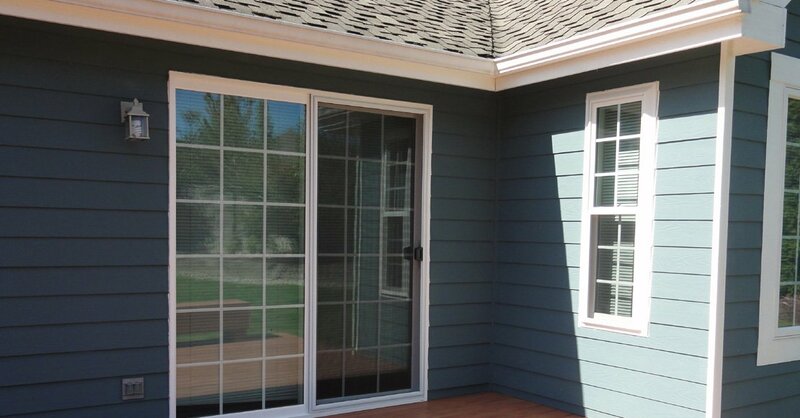 We offer some of the finest vinyl siding products on the market for your project. Call us today to replace siding if you are ready to make an investment that pays for itself year after year with the many benefits that it brings. 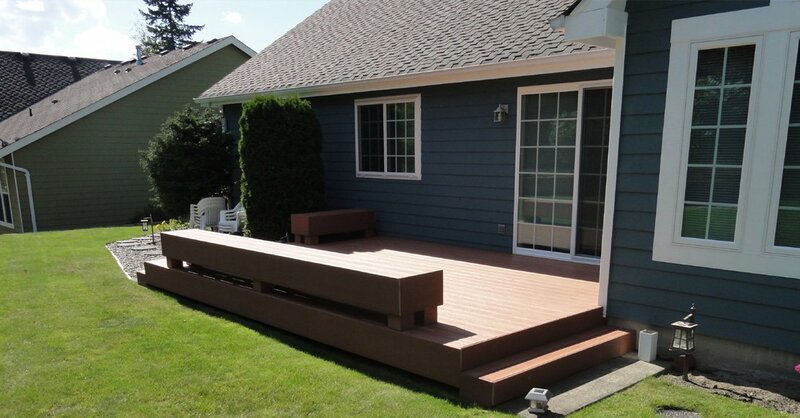 There are several contractors out there that you can sign up with for your residential siding replacement project in Snohomish. However, keep in mind that not all of them are equal. Some may attract you with low prices but later disappoint you with shoddy work. Others may offer guaranteed services but make you pay through the nose. Still others could frustrate you with their unprofessional conduct. 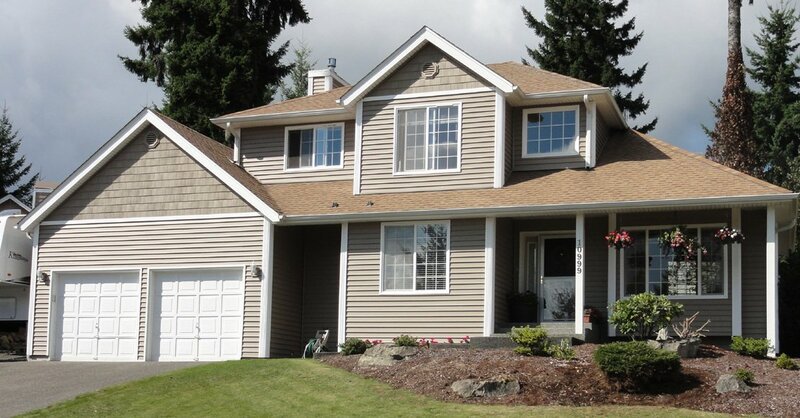 Make Builders Service Company your first call when it is time to replace siding of your Snohomish home. 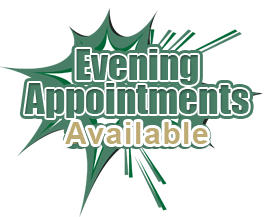 Reach us at (425) 533-9334.